Product prices and availability are accurate as of 2019-04-07 21:31:57 EDT and are subject to change. Any price and availability information displayed on http://www.amazon.com/ at the time of purchase will apply to the purchase of this product. 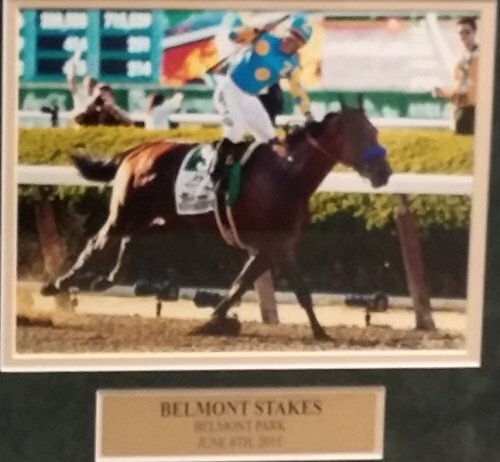 Celebrate American Pharoah's Triple Crown with this custom made Dynasty Sports Exclusive. 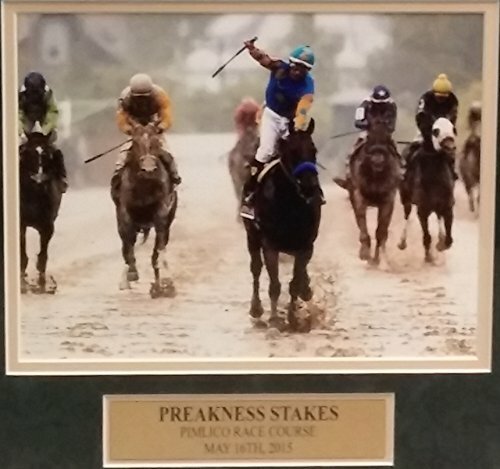 Included in the collage are three 8" x 10" photos of Victor Espinoza winning each of the Triple Crown Races. 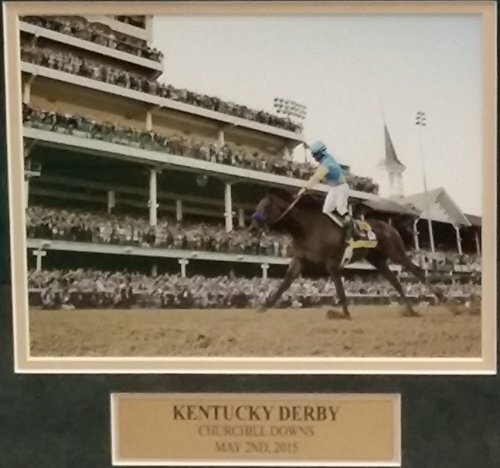 Each photo will also come with a personalized nameplate highlighting each race; 'American Pharoah' and '2015 Triple Crown' will be cut directly into the green matting. This is a must for any horse racing fan! Total measurements are approximately 38" x 18".